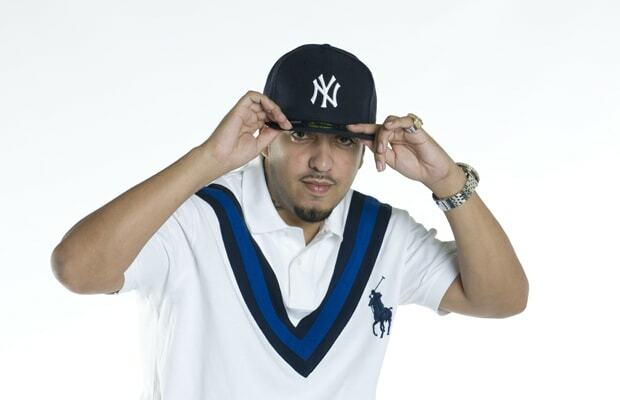 French Montana has spent a long time grinding in the streets before finally getting some due shine in 2011. The Bronx rapper has fed his fans a steady diet of mixtapes since 2007, but it wasn't until he sets the streets on fire with songs like “Shot Caller” and the “Choppa Down (Remix)” featuring Rick Ross and Wiz Khalifa that he was able to set off a bidding war between MMG, G.O.O.D. Music and Bad Boy (with whom he eventually signed) to get some proper distribution for his debut album. We're excited for French to play a big part in the resurgence of New York hip-hop this year. Expect more smash hooks and grimy but catchy rhymes in 2012. RELATED: WHO IS FRENCH MONTANA?